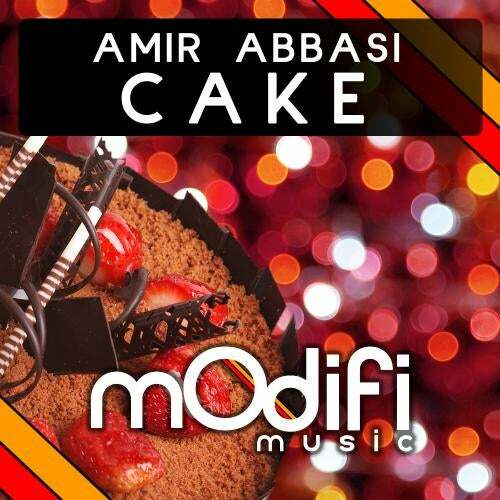 Amir Abbassi creates an eyes closed, heads down, progressive techno cracker. The track is a constant tease of senses that seem to be lifting and taking you somewhere 'warm' throughout. Carlo Astuti's take is a little deeper , but still favours the techno sound. Subtle build-ups never take his fine version away from the almost sinister groove that is unleashed. For the more Tech House minded we have Arkadiusz-S' cut. His talents are being noticed by some big spinners and he captures a side to this release that oozes a bit more FUNK, whilst keeping the integrity of the original. We hope this will find a place in your box, or on the pod. On behalf of the Modifi Team.